Fueled chiefly by bold marketing claims, the consumption of pre-workout supplements has sky-rocketed in recent years. Both recreational and competitive athletes take pre-workout supplements such as creatine, BCAAs, or caffeine to break personal bests and to fight off the feeling o tiredness. But do pre-workout supplements really deliver on their promises? And if so, which is the best pre-workout supplement on the market? Pre-workout supplements promise many benefits, including more energy to workout, increased workout performance, weight loss, faster recovery, improved concentration, and even a long-lasting muscular pump. Thanks to the work of independent researchers who have studied the effects of pre-workout supplements on several key performance indicators, we now know that the promised benefits of pre-workout supplements are real. For example, a research article published in the Journal of the International Society of Sports Nutrition investigated the effect of acute pre-workout supplementation on power and strength performance. “Ingestion of the pre-workout dietary supplement led to significant improvements in anaerobic peak and mean power values in comparison to the placebo and baseline treatments,” the researchers concluded. Another study focused on the effects of a pre-workout supplement containing caffeine, creatine, and amino acids during three weeks of high-intensity exercise on aerobic and anaerobic performance. At the end of the study, all participants demonstrated a significant increase in VO2 max, which is the measurement of the maximum amount of oxygen that an individual can utilize during intense. These and other studies prove the effectiveness of pre-workout supplements, leaving us with one important question: which is the best pre-workout supplement money can buy? There are three pre-workout supplements that rightfully receive the most attention: creatine, BCAAs (branched-chain amino acids), and caffeine. While often sold together in various blends, each of these pre-workout supplements works even when used alone. Creatine is one of the most researched fitness supplements on the market. The reason why creatine is studied so much is simple: it works, and it produces great results. 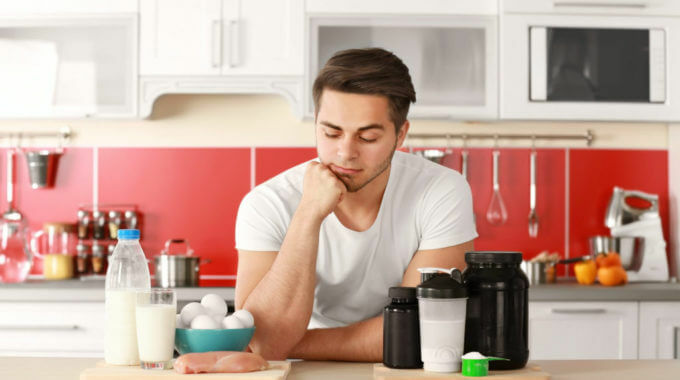 Creatine occurs naturally in the body, but most people who don’t consume large quantities of red meat are deficient in it. Which is bad news because creatine facilitates the recycling of adenosine triphosphate (ATP), which is often described as the energy currency of the cell. As such, it provides the body the essential fuel it needs to function at its peak capacity. The typical dose of creatine is 5 grams once a day. It’s also possible to start with 20 grams once a day for one week to quickly increase intramuscular creatine stores to their maximum capacity. The best time to consume creatine is around 30 minutes to 1 hour before training. Related: What Is the Best Creatine Supplement for 2019? A BCAA is an essential amino acid, an organic compound found in muscle protein. There are almost 300 amino acids in nature, 20 of which make proteins. The human body can synthesize most of the amino acids it needs, but 9 amino acids must come from food, which is why they are called essential. 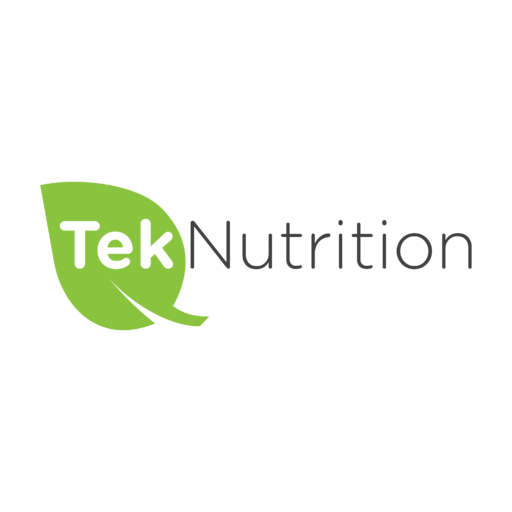 These essential amino acids include histidine, isoleucine, leucine, lysine, methionine, phenylalanine, threonine, tryptophan, and valine. BCAA supplements typically contain an optimal 2:1:1 ratio of leucine, isoleucine, and valine. Such supplements should be taken 2 to 4 times a day. Athletes report excellent results when they take BCAAs before, during, and immediately after exercise. 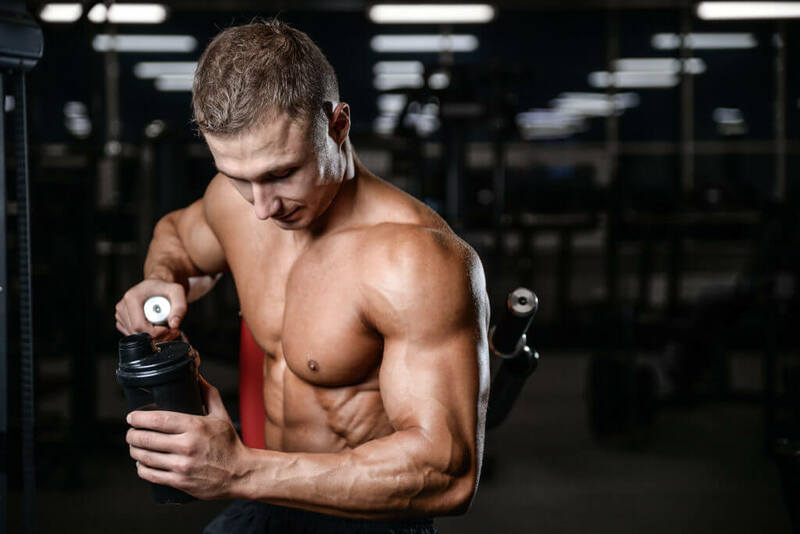 Related: What Is the Best BCAA Supplement for 2019? Caffeine is the most widely consumed psychoactive drug in the world. It stimulates the central nervous system (CNS) blocking the action of adenosine on its receptors, which stops the onset of drowsiness induced by adenosine. Unlike other stimulants, caffeine is not only safe when taken in moderate doses, but also protective against Parkinson’s disease, as demonstrated by researchers. Because the effects of caffeine can linger for approximately 5 hours after consumption, it should not be taken before evening workouts. The best time to take caffeine is 20 minutes before a morning workout. The highest recommended dose for adults is 200 mg, but some people are far more sensitive to caffeine than others and may only need 50 mg.
Related: What Is the Best Caffeine Supplement for 2019? Which Is the Best Pre-Workout Supplement? Creatine, BCAAs, and caffeine are all excellent pre-workout supplements with negligible negative side-effects and numerous benefits. 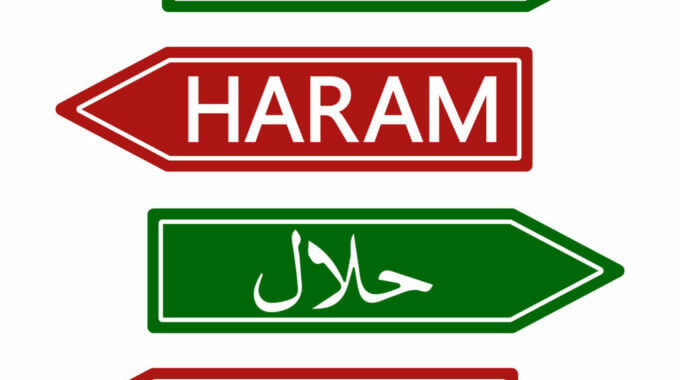 Which of them is best depends mostly on your goals. Caffeine provides the most significant stimulation, making it fantastic for morning workouts. 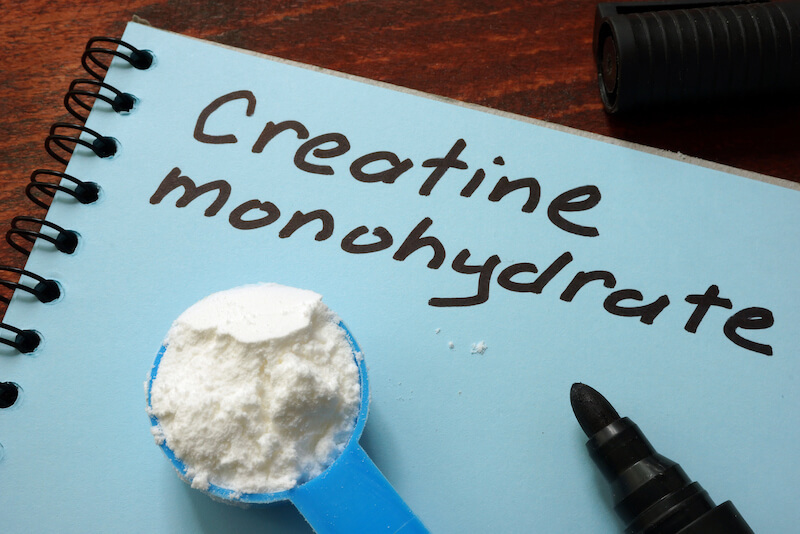 Creatine has the biggest muscle-building and performance-enhancing potential. BCAAs are indispensable for people trying to build or preserve lean muscle mass while on a strict diet. Can We Take Creatine and BCAA/Caffeine Together? Yes, all three supplements described in this article can be taken together. In fact, many supplement companies sold them in blends to enhance their individual effects and make them easier to consume. Creatine, BCAAs, and caffeine are highly effective pre-workout supplements with a number of well-researched benefits. All three are safe and, over the years, have become popular in the fitness community. When taken together, creatine, BCAAs, and caffeine lead to significant increases in performance, focus, energy production, and muscle gain. Now it’s your turn. Which pre-workout supplement do you use? Creatine or BCAA or Caffeine? Did you notice any difference taking these 3 supplements? Feel free to share your thoughts in the comment section below. Also, if you find this article helpful or interesting, do not hesitate to give it a like or a share. Do you have a specific supplement that includes all 3 you would recommend? I found this one though it’s doesn’t contain BCAA. Anathor one is Proven4 Pre workout. But I didn’t tested them myself, still they seem to be of good quality.